1.The different wavelength of filters equipped, make the operation more targeted and accurate. 3.Safe and convenience to use . 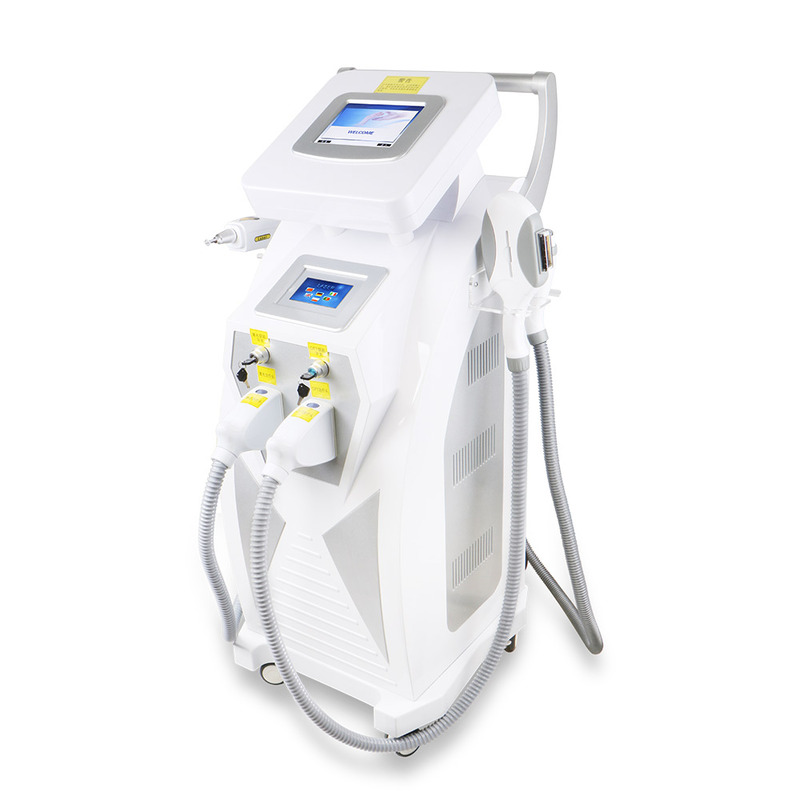 RF-surface-touch cooling technology removing the discomfort and complications by high heat of IPL. Therefore, the effect and safety of E-light makes a breakthrough.